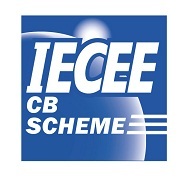 Operated by the IEC System of Conformity Assessment Schemes for Electrotechical Equipment and Components (IECEE), the IECEE CB Scheme is an international system for mutual acceptance of test reports and certificates dealing with the safety of electrical and electronic components, equipment and products. 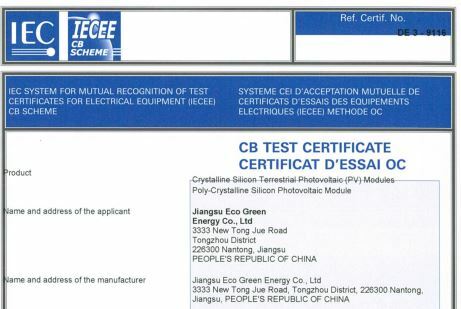 It is a multilateral agreement among participating countries and certification organizations, which aims to facilitate trade by promoting harmonization of national standards with International Standards and cooperation among accepted National Certification Bodies (NCBs) worldwide. By achieving this, it brings product manufacturers a step closer to the ideal concept of “one product, one test, one mark, where applicable’.